Shot making starts as you address the ball. 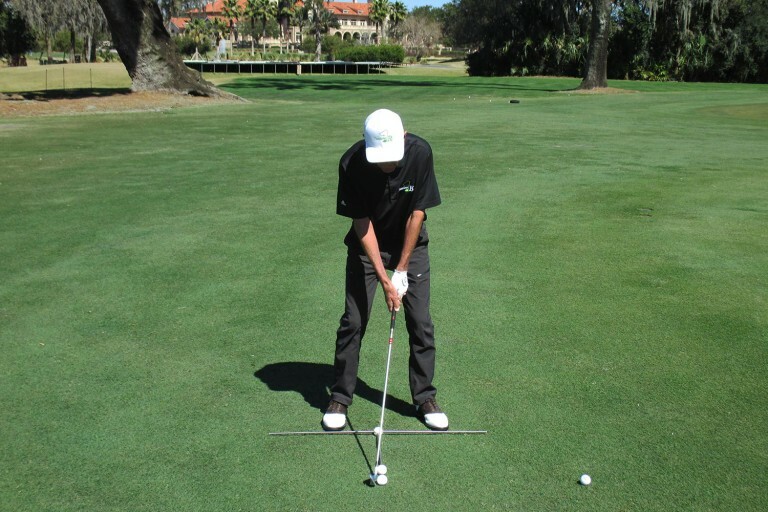 Ball position changes upon alignment and angle of attack. Position the Middle Ball (“Swing Station”) farther back in your stance than usual.